Kabuki brush in oiltreated birch and goat hair. 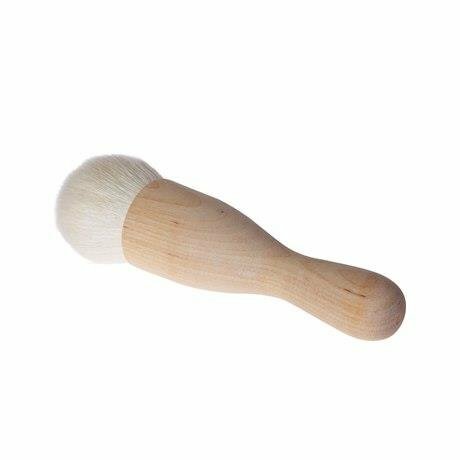 The brush works perfectly to apply rouge, highlighter and powder. Also suitable for contouring.